Recently we have seen increased market volatility due to the political crisis in Ukraine, and Russia enforcing its interests in Crimea. The political situation has seemed to stabilize for now. Sanctions in force today are very moderate, although tougher sanctions could be enacted in the future. It is important to monitor the situation over the next 2 weeks to see how the political and economic situation develops. We think politicians and corporations will do everything to calm the situation. The most likely outcome is for the Russian Federation to include Crimea in its territory and after a while, the situation will become normal again. Unfortunately we did not anticipate a political escalation in Ukraine, nor its influence on European equity markets. Comparing US and European equity markets, the US has performed better. 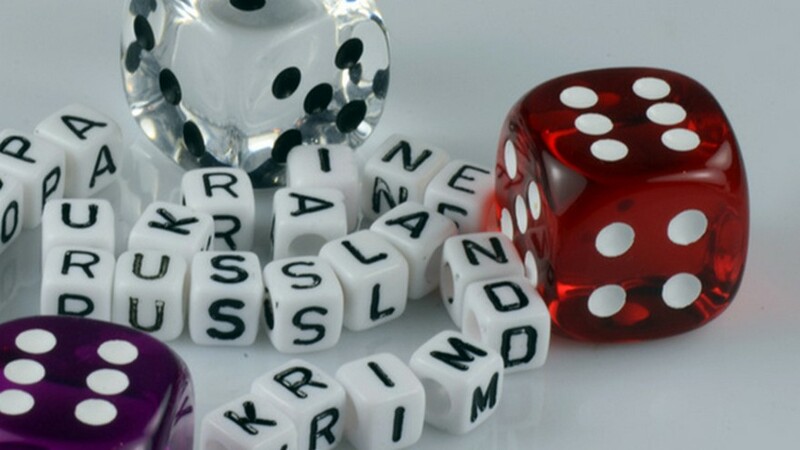 We expect the political crisis in Crimea to end soon and European markets will pick up again. Our expectations that European markets will outperform US markets this year remains intact. Current developments in China are more worrying. Several corporations have missed their debt payments, which are been funded by he “shadow” banking system. Market experts have already been warning about the massive Chinese shadow banking systems for years. The latest defaults could lead to a similar systematic banking failure in China as Lehman Brothers in the US. Chinese authorities declared that they are not willing to bailout companies anymore, which could exacerbate the situation. Shoreline views the situation as being fragile but not explosive yet. The Chinese government has enormous cash reserves to extinguish any problem which arises, despite the strict stance they are publicly taking. However, we would avoid Chinese equities and choose to be overweight Europe and US equities for now. Clients have been asking us how they could potentially profit from the current uncertainties in the markets, especially focusing on Russia. Our simple answer is to invest in carefully selected Russian equities and Eurobonds. Eurobonds of government-backed companies like Sberbank and Rosneft are our favorites. For direct equity investments, we prefer to invest in companies that do not have direct government involvement, such as Surgutneftgas, MTS and PhosAgro amongst others. Since the start of 2014 Shoreline started a model portfolio with handpicked stocks. Up to now, the portfolio is outperforming most major equity markets, showing a performance of +4% as of 19 March 2014. We also have a list of 10 equities that are recommended to our portfolio management clients. The focus is on stable income with potential for capital appreciation. So far, 2014 has been a good year and a short performance list can be found below. For any further assistance on how to buy Russian Eurobonds or markets/stocks related questions please contact our office. DISCLAIMER: Comments/charts do not necessarily imply their suitability for individual portfolios or situations in respect of which further advice should be sought. Shoreline is not responsible for the content of external internet sites.This information used in this newsletter has been prepared from a wide variety of sources that Shoreline,to the best of its knowledge and belief, considers accurate. You should make your own enquiries about the investments and we strongly suggest you seek advice before acting upon any recommendation. The opinions expressed in this report are those held by the authors at the time of going to print. The views expressed herein are not to be taken as advice or recommendation to sell or buy shares. This material should not be relied on as including sufficient information to support an investment decision. Any forecasts or opinions expressed are Shoreline’s own at the date of this document and may be subject to change.